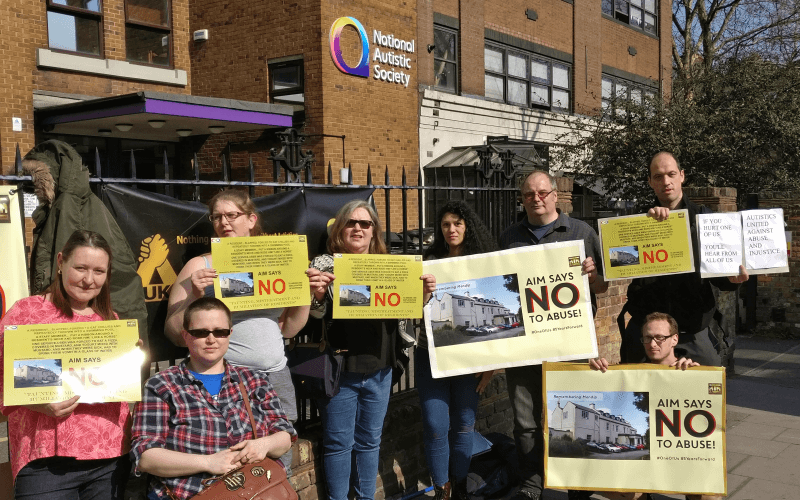 An inquiry launched by the equality and human rights watchdog into the “chronic lack” of accessible housing has been welcomed by campaigners, but they warned that it must also look at whether such housing is affordable for disabled people. The Equality and Human Rights Commission (EHRC) inquiry will look at the impact of the shortage of accessible and adaptable housing on disabled people’s right to live independently, as laid out in the UN Convention on the Rights of Persons with Disabilities and the European Convention on Human Rights (ECHR). EHRC launched the inquiry after research showed that 1.8 million disabled people in Britain do not have suitable housing, while 300,000 do not have the adaptations they need in their existing homes. The terms of reference for the inquiry were published this week, with calls for evidence due to start next month. 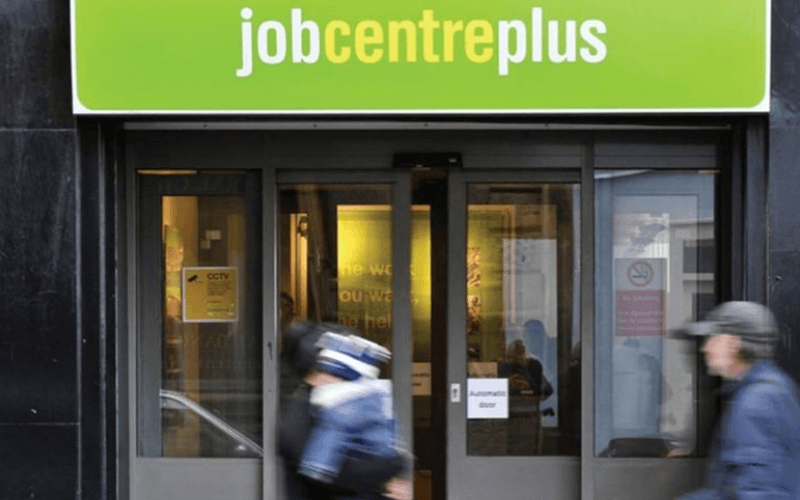 The inquiry will examine the extent of what EHRC said was a “chronic” shortage, the experiences of disabled people over the last three years, and the consequences for those who have not found appropriate housing on their right to independent living. It will also look at the impact of government policy, the availability of support services, and whether local authorities are complying with their duties under the Equality Act’s public sector equality duty and ECHR. And the inquiry will examine the steps being taken by councils and social housing providers to increase the provision of accessible and adaptable housing, through planning and building regulations. Part of the inquiry’s focus will be on how councils and social housing providers assess disabled people’s need for accessible housing and identify a suitable property, and on how the disabled facilities grants system – and equivalent grants in Scotland – are operating. 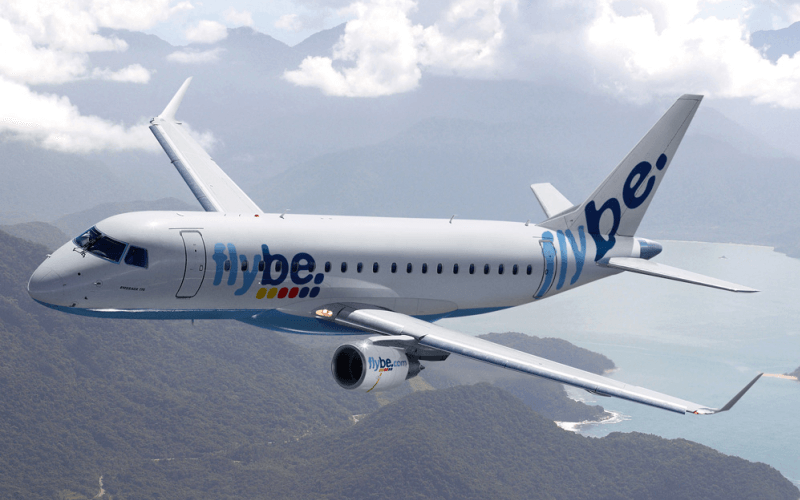 The inquiry, which is due to report early in 2018, will cover England, Scotland and Wales. 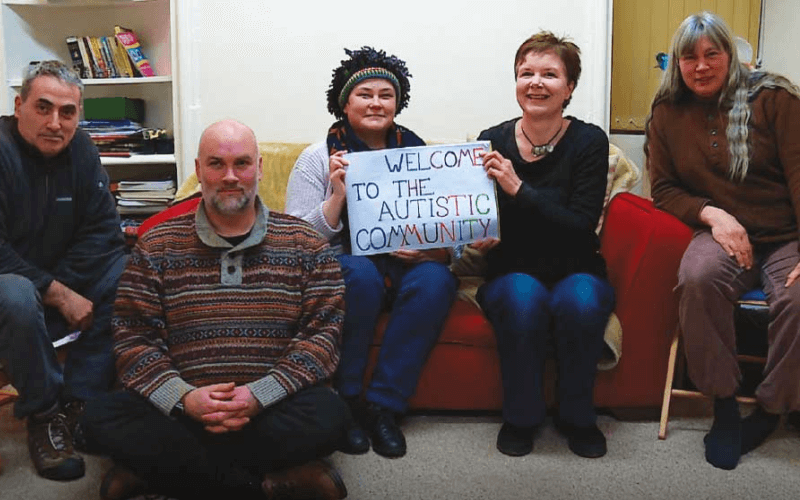 Zara Todd, community activities manager for the Norfolk-based disabled people’s organisation Equal Lives, said: “We would welcome any inquiry into the lack of accessible housing because it’s a big issue for disabled people across the country. “If you don’t have somewhere that you can live, there are lots and lots of additional barriers to getting the other things you need in order to achieve independent living. 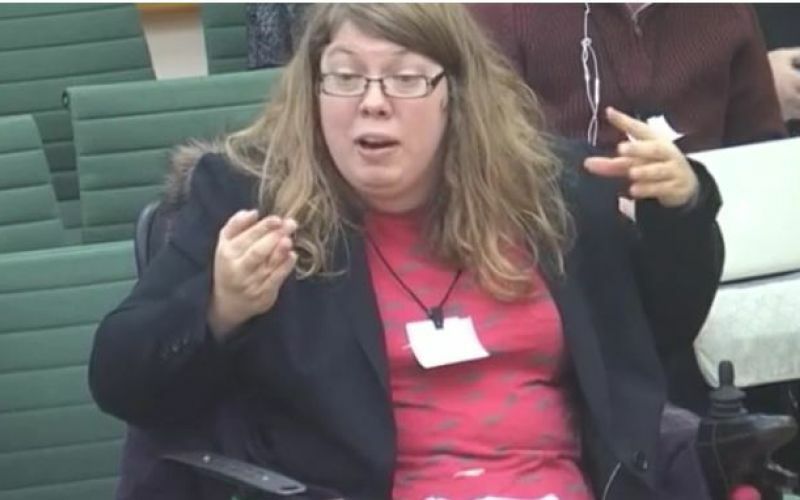 In October, Todd told the Commons women and equalities committee’s inquiry into disability and the built environment (pictured) that she had contacted 22 letting agents in Norfolk when looking for an accessible flat to rent, but had been shown details for just two that were step-free. Neither was completely accessible to her, so she had to settle for a property that was partly inaccessible. She also told the committee that when she bought an accessible flat in London, she was told by the developer that she was the first disabled person to have been able to afford to buy one of the many accessible properties it had built. She said it was also “very unclear” what responsibilities landlords had when renting properties to disabled tenants. 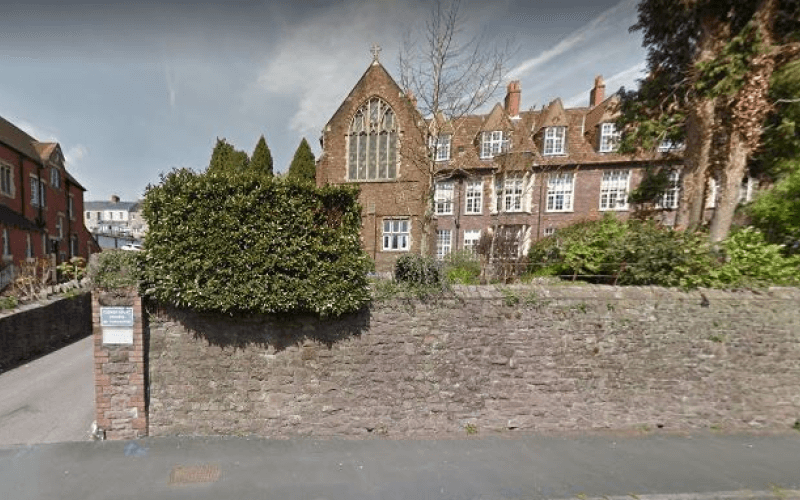 This meant that disabled people who could not afford the accessible housing that was available, and did not meet the criteria for council housing, were “being consigned to being in inaccessible properties or homeless”. She added: “Accessibility is not just about physical accessibility. It is also about financial accessibility. 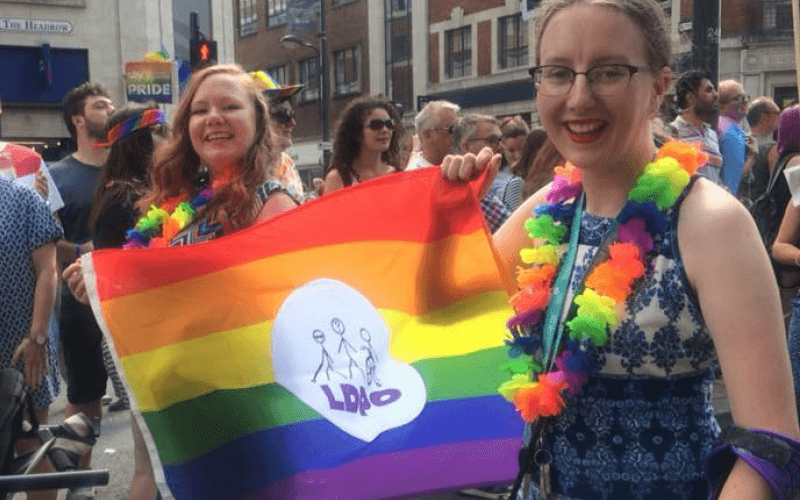 Tracey Lazard, chief executive of Inclusion London, which was involved in EHRC’s discussions about its plans to hold the inquiry, also welcomed the announcement. 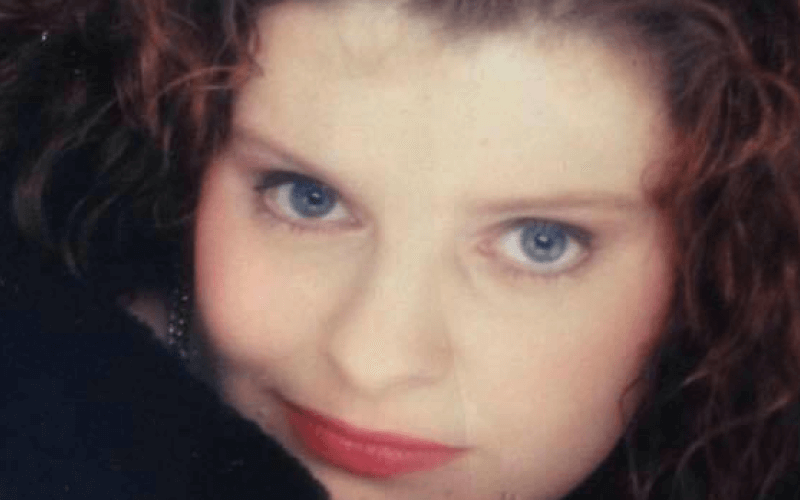 She said: “Housing is a priority issue for disabled people, and as research has evidenced, there is a chronic situation with a lack of genuinely affordable, accessible and adaptable properties available. 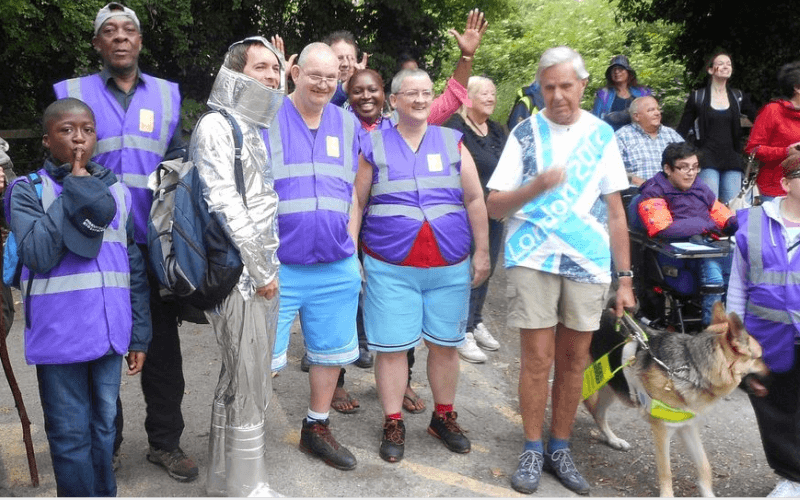 “The issue is also wide-ranging, including a lack of support to enable disabled people to maintain their tenancies, and discrimination and barriers faced by, for example, people with mental health support needs in the private rental market. Sue Bott, deputy chief executive of Disability Rights UK, also welcomed the inquiry. 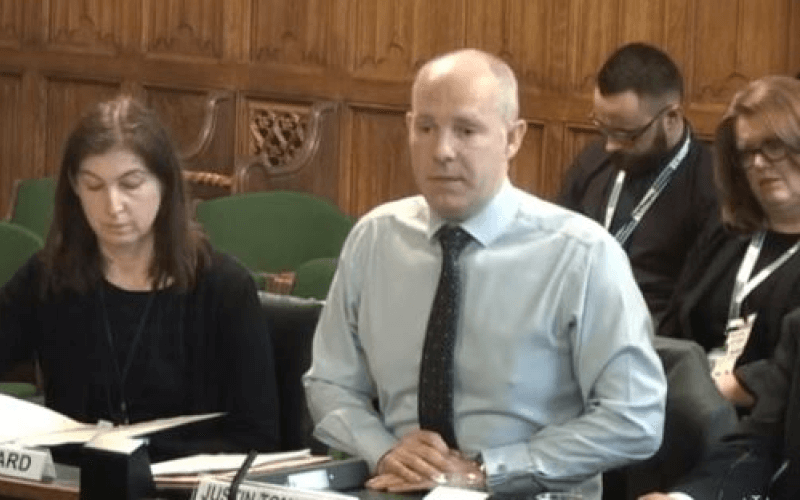 Bott gave evidence alongside Todd at the women and equalities committee’s evidence session in October. She told the committee about one disabled man who had to crawl up the stairs of his rented property to get to his bathroom and bedroom. After years of waiting on his local housing trust’s list for an accessible property, he was told that he was no longer eligible to be on that list because of a rule change. Bott told the committee that this trust was having to cope with the “squeeze” on accessible one-bedroom properties caused by disabled people having to downsize because of the government’s bedroom tax. 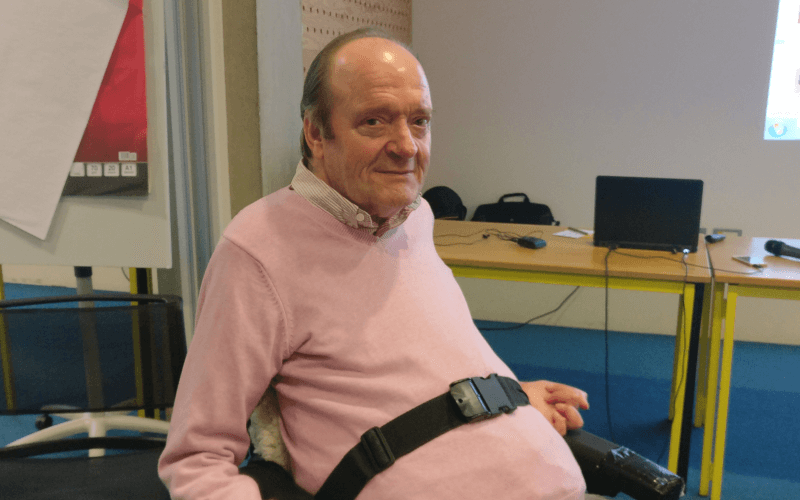 David Isaac, EHRC’s chair, said: “Living independently is one of the most important issues for disabled people across the UK, yet only a small percentage of local authorities have policies to deliver and monitor the number of accessible homes being built. “We are using our unique legal powers to hold this inquiry into the chronic lack of accessible housing for disabled people as well as the many barriers faced by those who need to adapt homes to their specific needs.